Summer is finally here and with all this sunshine it looks like it might hang around a while. But summer also means summer holidays and lots of free time for the little one’s. 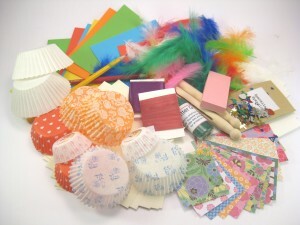 Here are some tips from The Craft Corner on how to keep them entertained this summer holidays! 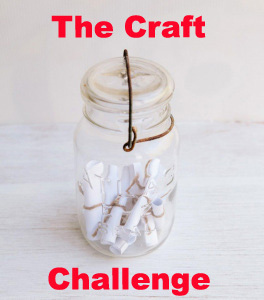 Create Craft Challenges. I use these at my summer camps and craft classes and they are a great way of having fun but also reinforcing craft skills that you have taught them. Get a shoe box and fill it up with craft materials. Include the essentials like a scissors, glue, paper etc and then get imaginative, loo rolls, old envelopes (they can use the stamps) flowers, plastic bottles, twine, paper bags, tissue paper, pretty paper napkins…. the more unusual; the better. Then set the challenge. A cool idea is to have a bunch of them, put them on pieces of paper in a jar and get them to pick one. Great for stimulating self entertainment and keeping them out from under your feet while you try to get your to do list done! Any time they are at a loose end they can pick one of the craft challenges from the jar. 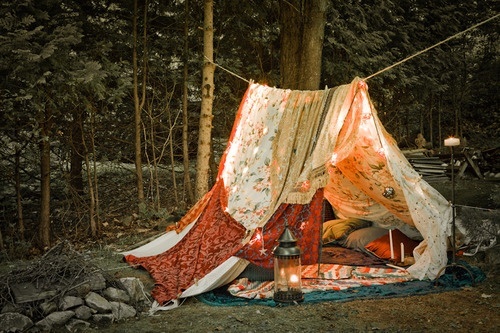 Ideas for challenges could be, create a monster, a pirate ship or a fairy castle. Whatever you think will best spark your child’s imagination. 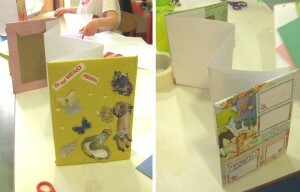 Finally a great craft project for children of all ages is creating a notebook. Either make your own or decorate a bought one. 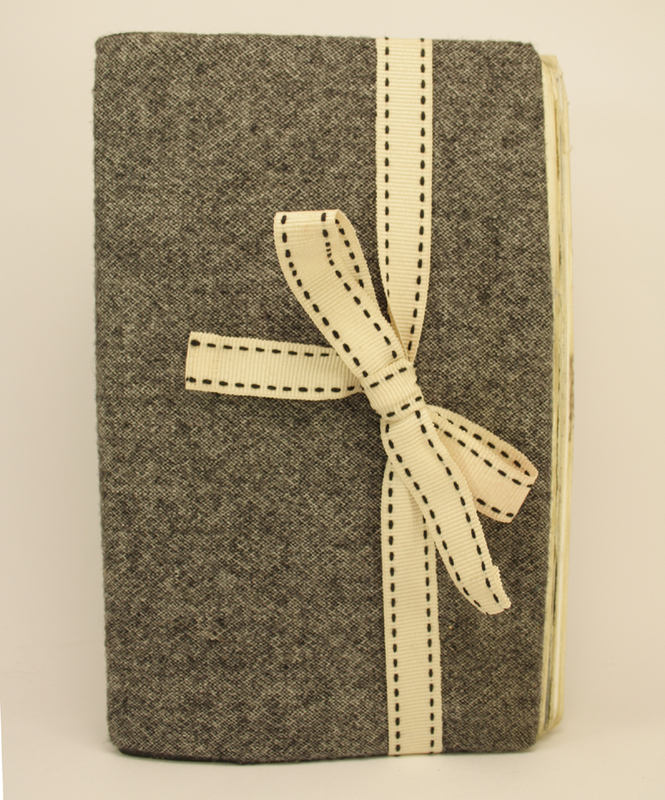 To make your own you can keep it really simple by using paper, hole punches and ribbon. Then get your kids to keep a ‘summer journal’ fill it with memento’s of activities you’ve done together, cinema trips, holiday photographs. Collect items from nature walks. Explore your village, town, city. Local parks, theatre’s, historical buildings. There are literally hundreds of free places to take the children to see. 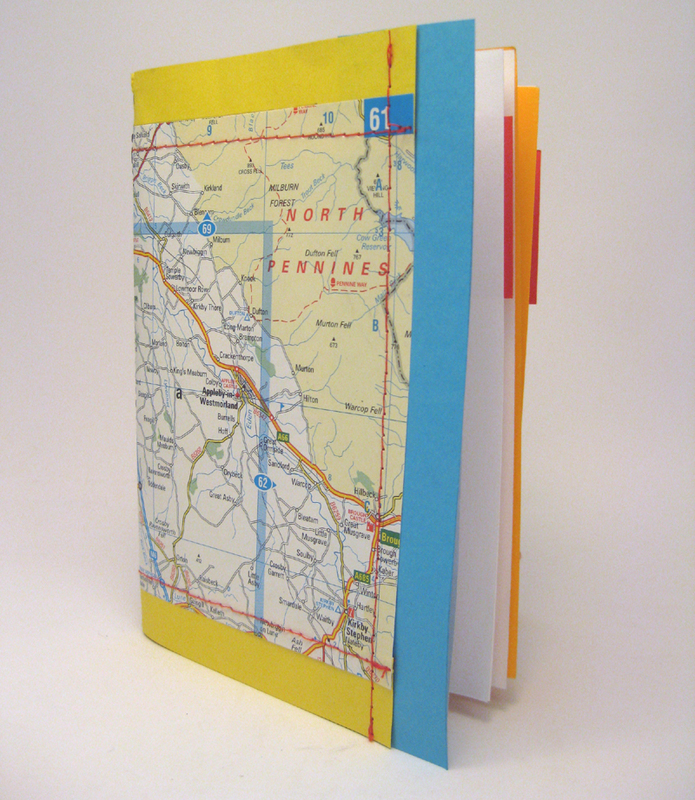 And by having their notebook they record and interact with the places you are. Have fun and enjoy the summer holidays parents and children alike.